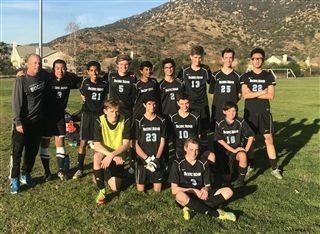 On February 2, the JV boys soccer team beat Classical Academy High 6 - 0! Offense was strong in the first half, with freshman Julian Sterns scoring a hat trick. In the second half the team kept up a strong defense, shutting out Classical Academy High. Go Firebirds!